Cirilo knows this could be his last chance to claim a major title with Russia and believes their semi-final opponents Spain "have spent too much time on the throne". Cirilo has been a crucial part of Russia's futsal set-up ever since his debut in 2006 but the 34-year-old MFK Dinamo pivot knows it is now or never if he is to win a major trophy. He belatedly reached a final at UEFA Futsal EURO 2012 only to be sent off as Russia were denied by Spain in heartbreaking fashion. Two years on, these teams meet in the semi-finals in Antwerp on Thursday with Spain aiming for a fifth straight title, and Cirilo told UEFA.com they "have spent too much time on the throne". UEFA.com: What do you think of Spain, who you have met so many times? Cirilo: Spain are not just another opponent, they are a great team. I hope that tomorrow we will play even better than in the previous matches. Of course, I am a bit nervous, because our opponents are very tough and it will be the semi-finals. They are strong in terms of individual quality and team performance as well. Their set plays are very good. But I think Spain feel nerves too. Cirilo: I hope tomorrow we will not let them repeat the scenario of the last final. We are dreaming about victory. Spain have spent too much time on the throne, we should give them a rest! It's too many trophies for them. It would be good for futsal if any other team won this time. Now it is our turn. It will be very sad if we don't win the title. It's our time. UEFA.com: Spain opened with a 3-3 draw against Croatia – are they vulnerable? Cirilo: Some people said Spain got weaker after the last finals. But their game is so organised that there is no difference, whatever the personnel. They have their own style and play the same game every time, regardless of the players they have within the squad. I personally think they are at the same level now. [Ortiz's suspension] is a big blow for Spain, he is one of their best defenders. It's good for us that he can't play. UEFA.com: You were third in 2007, lost on penalties to Spain in the 2010 quarter-finals then in extra time in the 2012 final – is this now your last chance? Cirilo: Yes. It is probably my last chance to win the European Championship. So my desire is just huge . 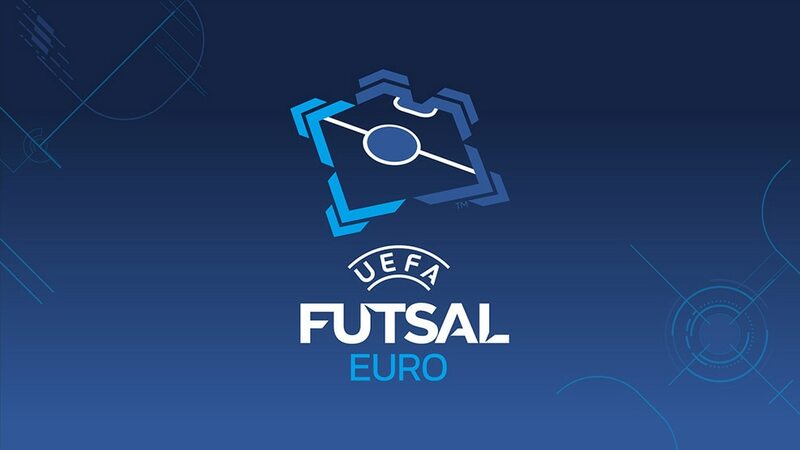 We want to enter the history of Russian futsal. Tomorrow I will play one of the biggest matches in my career. Cirilo: Every one of us gets a chance to show his abilities. Eder Lima has already scored many goals and I hope he will score even more. Of late, Eder Lima and Robinho have done a lot for our team, many great things. Spain's dominance over Russia was halted just once, in the 1999 final. Before the sides' Antwerp semi-final, their keeper from that day Oleg Denisov assesses the rivalry then and now. Spain's key defender Ortiz will miss the semi-final against top scorers Russia through suspension but he explains how the holders can stop the threat of Eder Lima and Cirilo.